November 6, 2017 - Like us now! After the official release of the iPhone X on Friday, Samsung is out today with a new ad for its Galaxy Note 8 flagship. The new ad slams the iPhone X’s notch design, the lack of a headphone jack, and other old features. Samsung’s latest 1-minute commercial ‘Grow up with an upgrade to Galaxy,’ progresses through several past iPhone launches, mocking different features and changes along the way. The iPhone 3GS is mocked for its lack of storage space, while the iPhone 5s is mocked for not supporting a stylus. For 2015, Samsung just shows a bunch of people standing in line in the rain, presumably for the iPhone 6s. 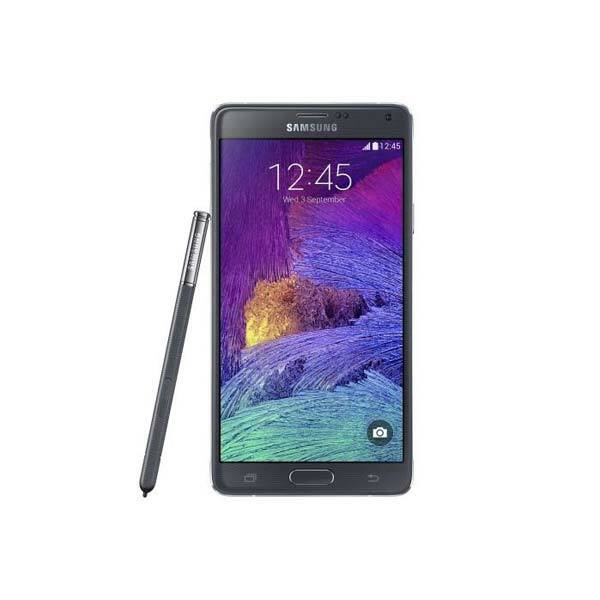 For 2016, Samsung hits the iPhone for not being water-resistant. This is an interesting choice seeing that the iPhone 7 was touted by Apple as being water-resistant and the device was found to withstand significant time in the water. Finally, Samsung mocks the iPhone 7 for its lack of a headphone jack and lack of support for Qi-enabled wireless charging. Of course, the iPhone 8 and iPhone X now support Qi wireless charging. 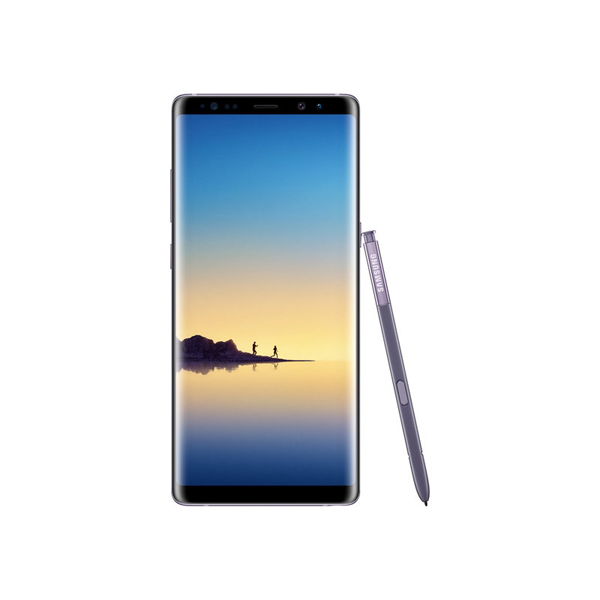 Consequently, the iPhone user in the video ends up switching to Samsung’s Galaxy Note 8. 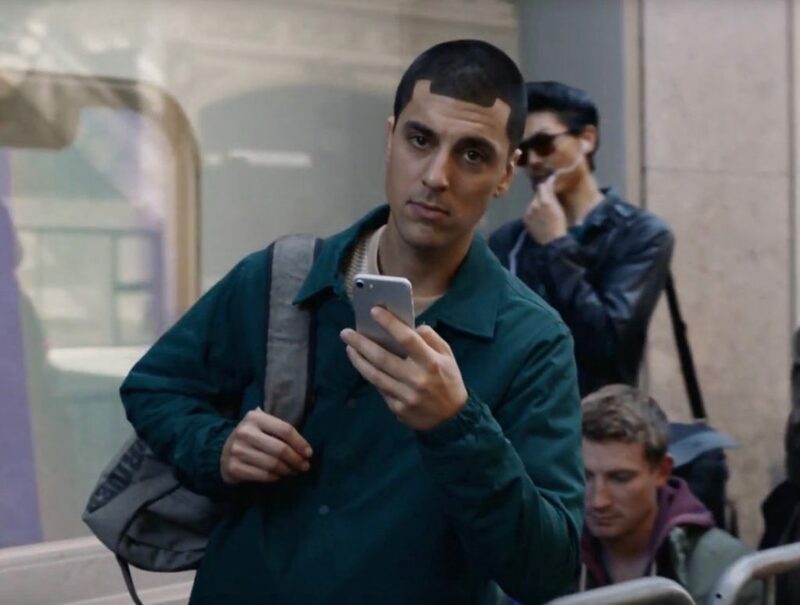 For one last shot at the iPhone, the new Galaxy Note 8 user walks past a line of people waiting for the iPhone X – ends with someone having a notch-shaped haircut similar to iPhone X. These sort of commercials have always been a part of Samsung’s marketing strategies especially every time when Apple launches a new device. You can’t deny the fact that Samsung is still trying to convince many longtime iPhone users to at least look at a Galaxy, and there’s no better way to do that than a commercial that points out some of the more absurd realities of using an iPhone compared to its phones over the years.